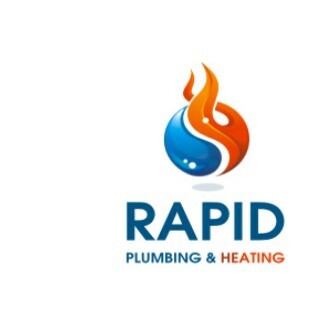 Free no Obligation Quotation for Plumbing, Central Heating & Bathroom Installations. Gas Safe registered Engineers. We aim to beat any other Quotation. Reliable company who has an excellent Customer Service including after Sales.